The NuMED NuCLEUS™ PTV catheter is engineered for maximum steering and tracking. The coaxial shaft design provides enhanced column strength and pushability combined with a flexible distal tip for optimum steerability. 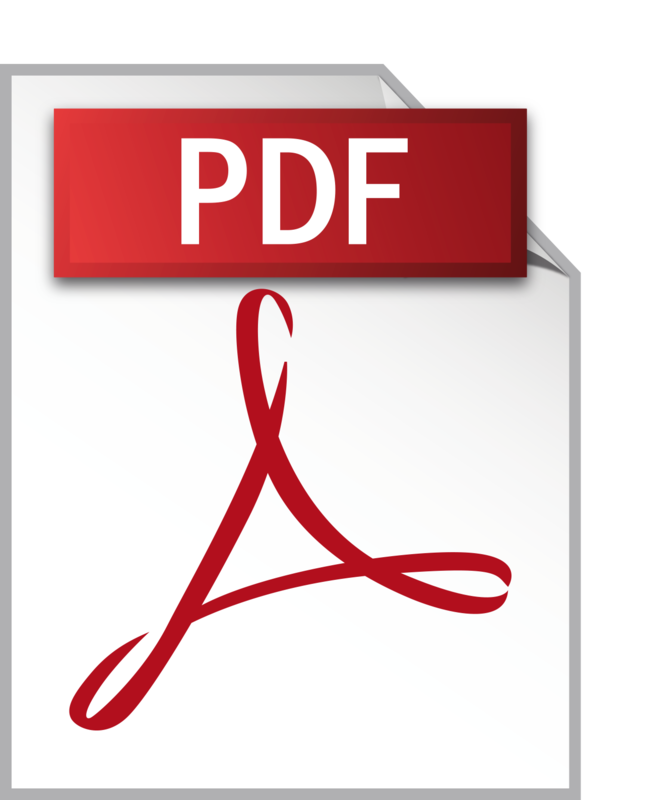 The innovative single balloon design facilitates positive positioning while holding the balloon in the correct location prior to and during inflation. Platinum marker bands facilitate reliable positioning of the balloon and are located at the 'waist' center and beneath the shoulders of the balloon for clear identification under fluoroscopy. The NuMED NuCLEUS™ PTV patented design allows for accurate balloon placement. Initial inflation will hold balloon in the desired position, further inflation expands the center of the balloon to effect satisfactory dilatation. 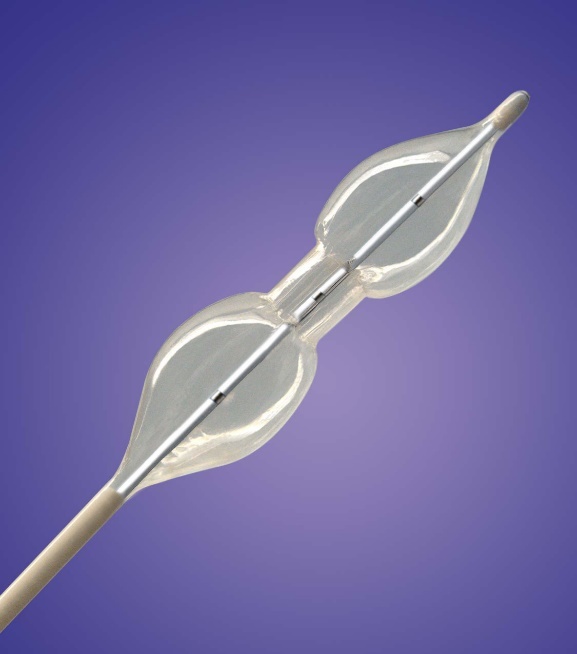 The NuMED NuCLEUS™ PTV balloon is micro-thin for a low deflated profile that maintains tip flexibility. The exceptionally low profile balloon requires the smallest introducer possible. Nominal dimensions are maintained over the entire length of the non-compliant balloon.